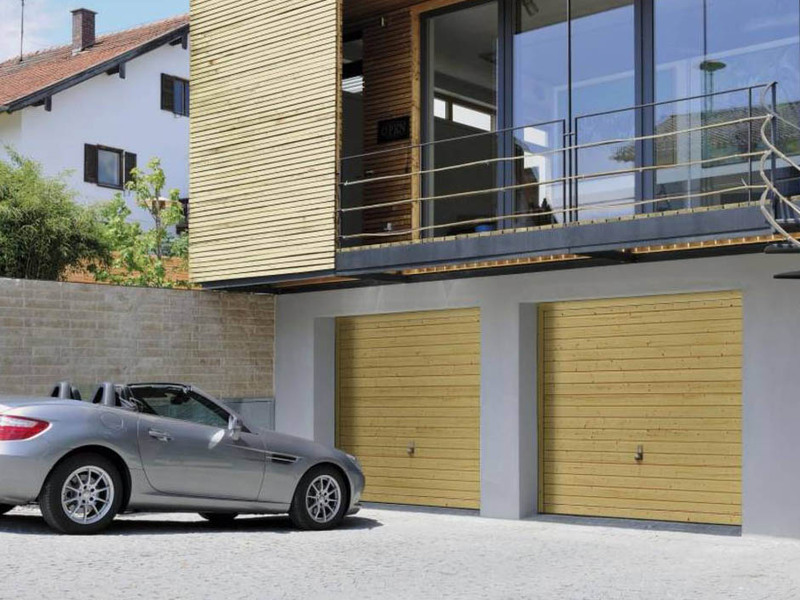 Up and over style garage doors can often be the most cost effective solution when considering a new or replacement garage door. 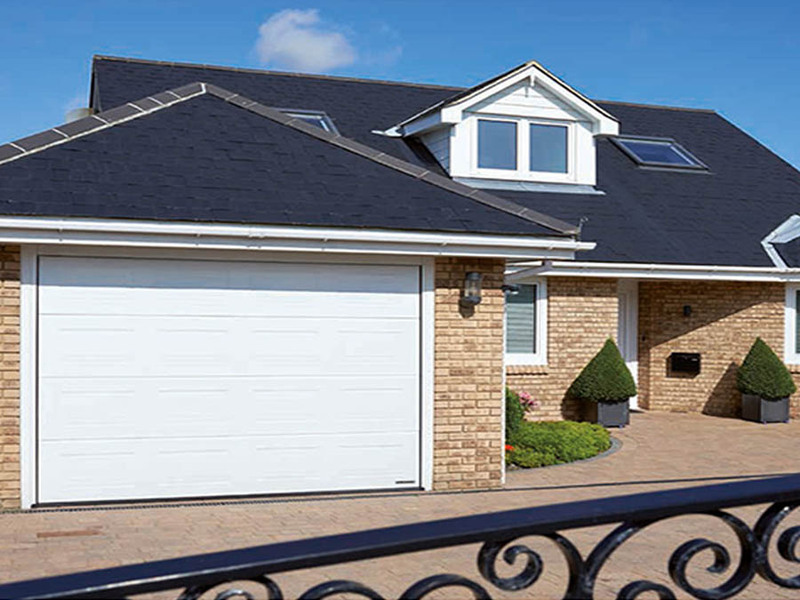 Available in a wide range of styles and finished there is something for everyone. 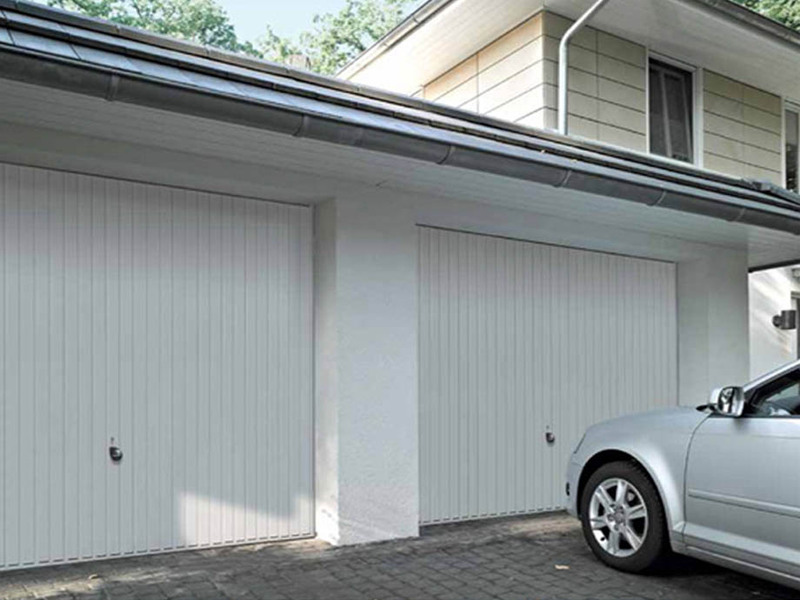 Enhance the look and feel of your home with a new Up & Over garage door. 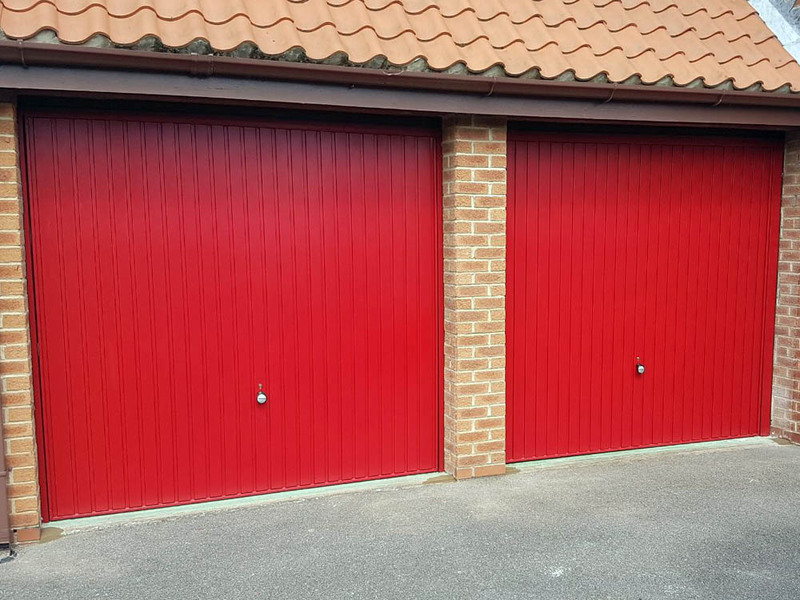 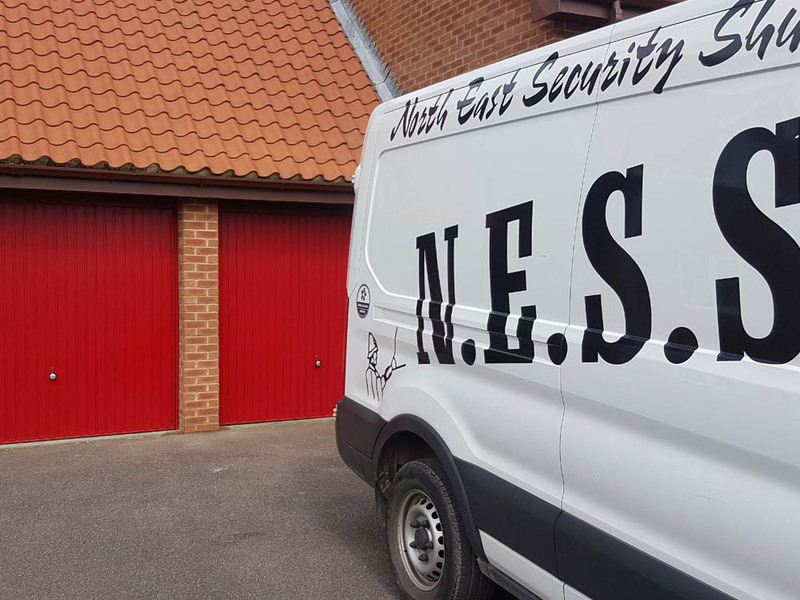 Our up and over garage doors are available with either Canopy, Retractable or Retractable Plus door gearing and an optional factory fitted steel frame or supplied ready for fitting to a timber sub-frame. 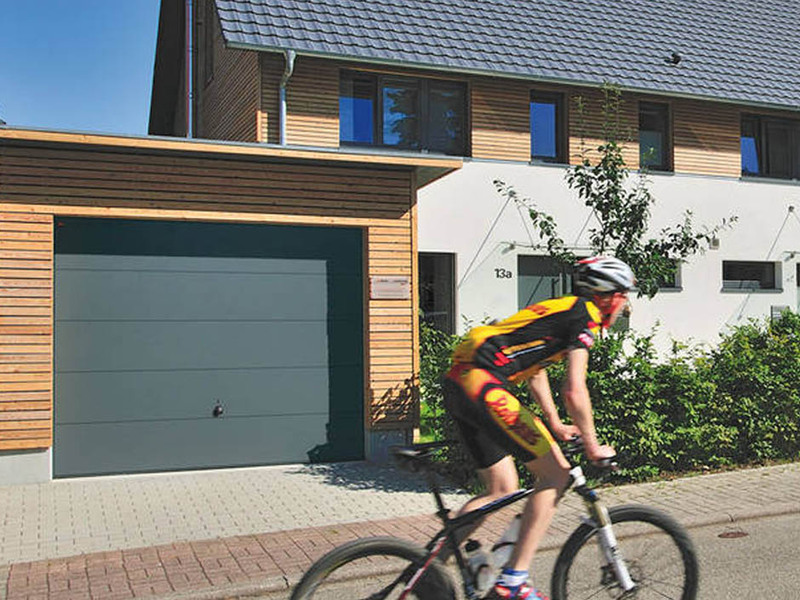 The door leaf chassis is available with a steel infill, a boarded timber infill, a GRP (glass fibre reinforced polyester) or OFI, which is an ‘Open For Infill’ allowing you to clad the door as you wish. 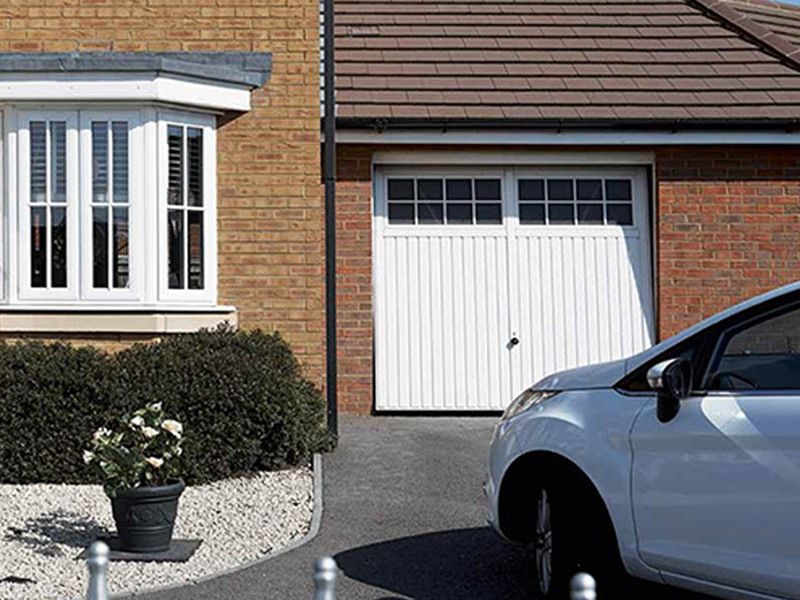 Both single and double doors have a lateral UPVC weather seal as trap guard and sound absorber fitted to the bottom part of the frame and top of the door. 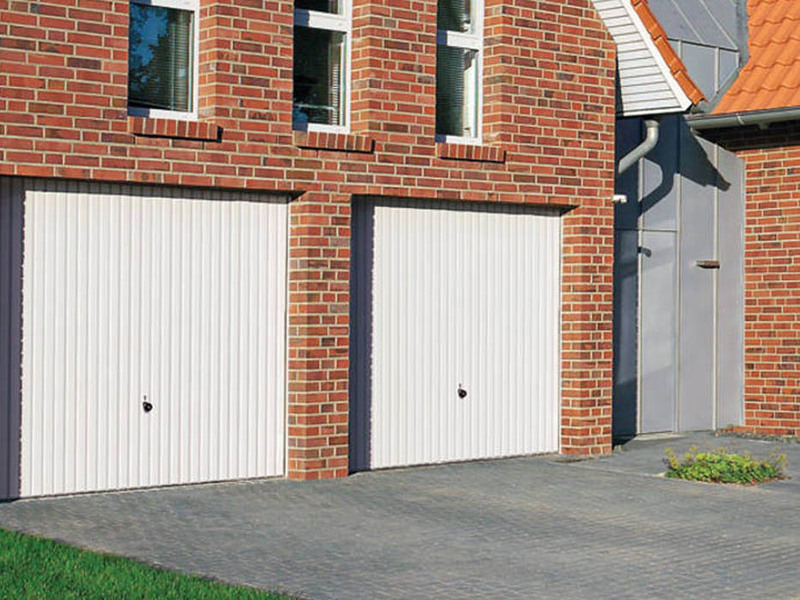 Below are the most popular choices from our Hormann range. 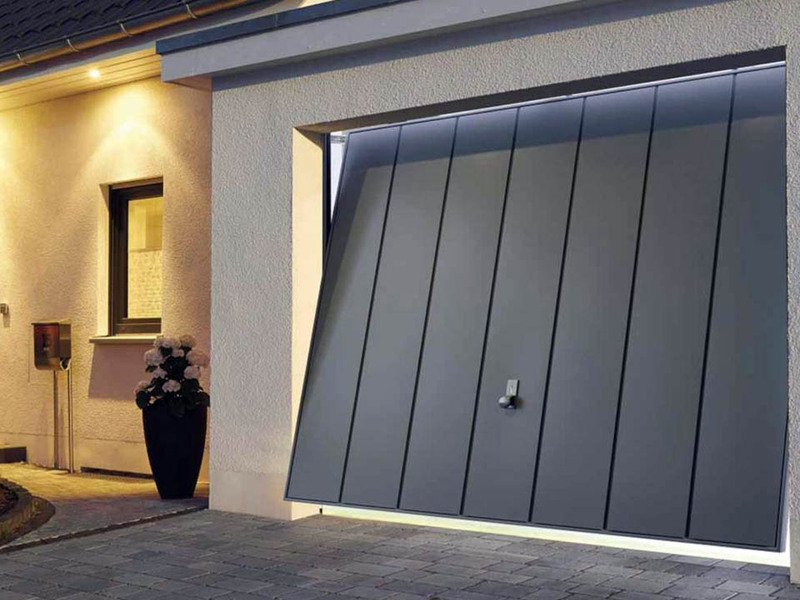 If you would like more information on these ranges of garage doors or a brochure sending out, then please call us on: 01723 351133.